 We currently have 0 in stock at Wells, 0 in stock at Congresbury (as of 25/04/2019 17:24:43). Built and tested to exceed BS7558 the Sentinel Plus offers a level of security that is higher than the current police requirements. With storage capacity of between 5 and 9 guns and options for housing scoped rifles, extra tall guns and ammunition, Sentinel Plus is an excellent choice for the seasoned shooter. 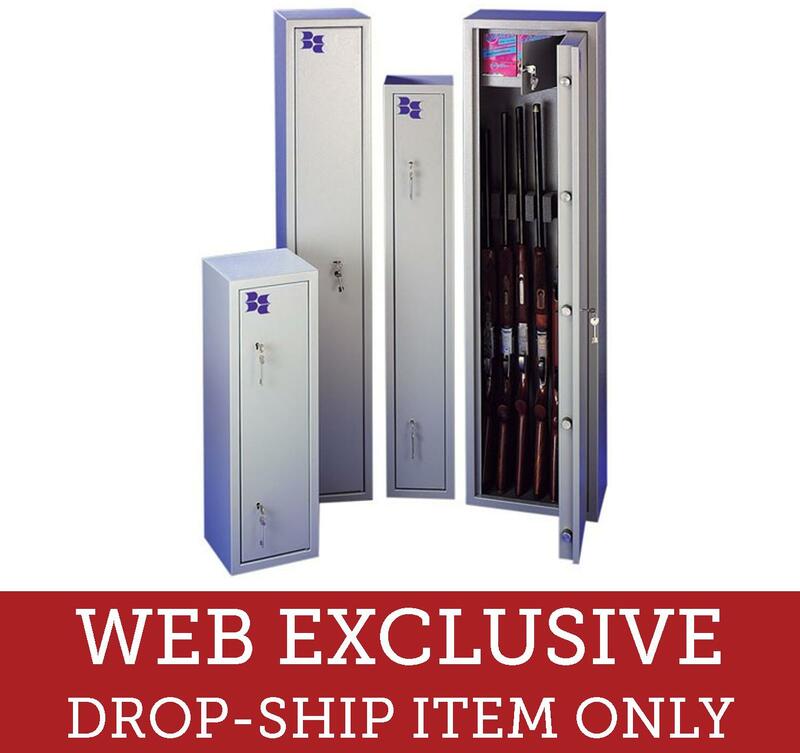 PLEASE NOTE – OUR RANGE OF BRATTONSOUND GUNSAFES ARE DROPSHIPPED DIRECT FROM THE SUPPLIER.